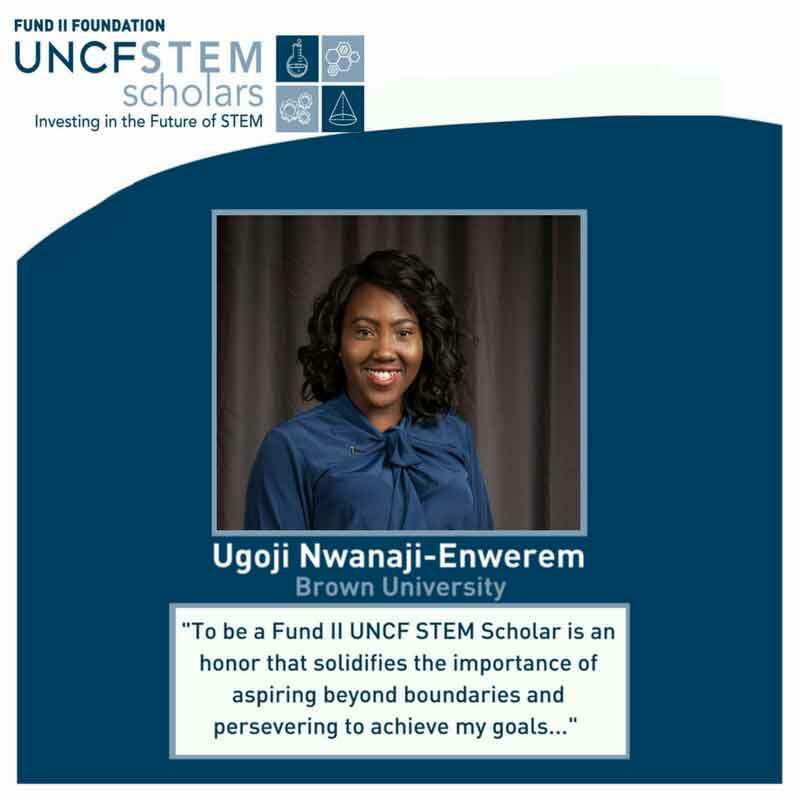 “To be a Fund II UNCF STEM Scholar is an honor that solidifies the importance of aspiring beyond boundaries and persevering to achieve my goals that will ultimately leave a positive mark in the STEM community and on the world." The Fund II Foundation’s UNCF STEM Scholars Program is welcoming our second cohort of 100 of the nation's top college-bound African American STEM scholars. These scholars represent 28 states nationwide and 69 elite academic institutions, including 11 HBCUs (5 are which are UNCF-member institutions). The 2016 STEM Scholars have achieved a few notable mentions, including a highlight in Forbes Magazine "30 under 30" Winner; the youngest summer intern placement at Goldman Sachs Headquarters in New York and a number of scholars are participating in advanced scientific research overseas this summer. 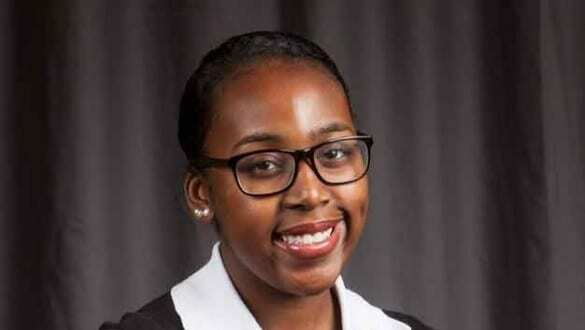 Hear from an inaugural FUND II UNCF STEM Scholar to Cohort 2 UNCF STEM Scholar. The Fund II Foundation is contributing $48 million for the STEM Scholars Program.